> Candidate should be flexible to travel any location of Mumbai. B.E/B.Tech IT/ Computer Are any degree . 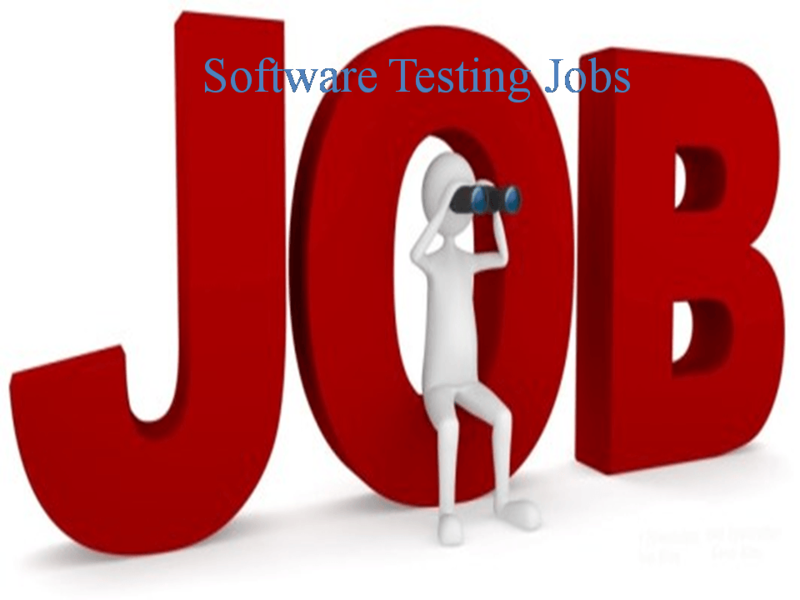 Candidate should have knowledge of software Testing (Manual With Automation) with good knowledge of communication skills, Innovate bent of mind, Analytical and Problem solving skills. Old Pune-Mumbai Highway, Ambedkar Chowk, Pimpari, Pune-411018. > 1. Understand and analyze Business, Functional, and Technical requirements of the project. > 2. Experience in using any of the bug tracking tool like Bugzilla/Jira. > 3. ePub and Digital Publishing domain Knowledge (Added advantage). > 4. Good Communication skills and Flexible towards working and shift timing. Hurix Systems, 34, Old no. 10, New no. 34, Taylors Rd, Kilpauk, Chennai – 600010. Preparation of test cases,Execution of tests. Company Name : Kanban Infosystem Inc.
> Sanity, Smoke and User Acceptance Testing (UAT), Scrum based Agile methodology. > Knowledge of software QA methodologies and Strategies, like Waterfall, V-Model. > Prepare, Review and Execute Test Script based on Requirements. > Can perform Smoke, Regression and System Testing. > Understanding of Defect Life cycle is must and exposure to any Defect management tool is an added advantage. The performance engineer is responsible for ensuring new systems and application changes meet performance requirements and do not negatively impact the performance of existing systems and applications. Responsibilities include creating and maintaining performance testing and analysis scripts using a variety of home grown and off the shelf tools. The performance engineer will execute load and capacity tests, analyze results from all available sources (application logs, the network capture, OS, etc. ), and make deployment and scalability recommendations based on findings. > Experienced in Manual Testing. > Good OS knowledge (Windows,Linux,OSX). > Experience in testing cloud based systems. – Knowledge of API testing,Rest and Soap. > Collaborate with Product Owner and Business Analyst to understand requirements/specification, capability to convert into it into test cases/scenarios for testing. > Responsible for the end to end functional testing for all US prioritized for a sprint. > Perform regression testing of application before each release. > Strong hands experience on test case design techniques, testing methodologies & defect tracking. > Experience in Data Analysis, Data Validation, Data Cleansing, Data Verification. > Expertise in Test Case Design, Test Execution and Defect Management. > Good team player and ability to work individually. > Minimum of 1 to 5 years in IT industry with focus on development of complex business systems. > 1+ years of experience as part of a test team using agile methodology. > Should have good knowledge in creating test cases. > Experience working closely with development and business teams to communicate problem impacts and to understand business requirements. > Working knowledge and minimum of 1+ years of hands-on web testing experience. > Experience in testing with different Mobile app OS (Android and iOS). > Knowledge of QA methodology and tools. > QA automation is preferable. > Work directly with leads from product, software development and customer-facing teams to shepherd cloud and web applications through development to release. > Evaluate and implement new test automation frameworks; apply automation as a strategy to maximize coverage; engage with software to ensure consistent unit testing. > Understand, identify and publish regular metrics that helps the team and the business to understand the quality of applications and cloud. > Develop and write test plans and test cases for validating product requirements while adhering to our quality process to ensure excellent overall product quality for our customers.